time to talk to us? Rugs getting a little dingy? 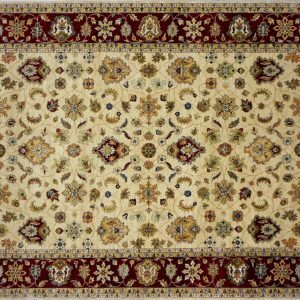 We're Experienced, Professional Rug Restorers! 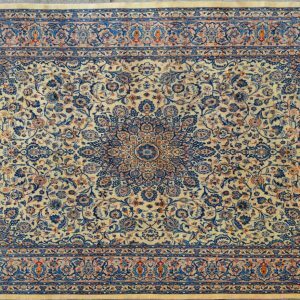 Don't trust your priceless antique rug to just anyone. 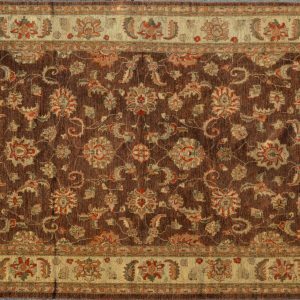 Contact us today to restore your rug back to new! hand-woven rugs at incredible prices.